Nitrate leaching into groundwater, and watersheds and soil degradation associated with intensive potato production, are critical concerns on Prince Edward Island, which is dependent on groundwater for its drinking water. from barley because it’s not a large revenue generator,” says Beaton. have to plant, fertilize, spray up to 12 times, harvest and pack them. 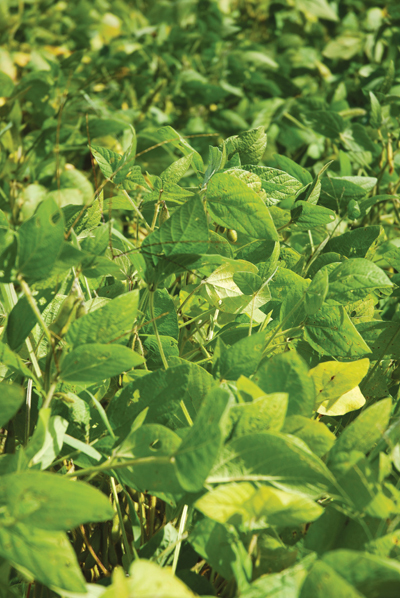 With soybeans, we plant, fertilize, spray and harvest them; that’s it. in a moist climate, says Beaton. Canola in the potato rotation? meal and the manufacture of biodiesel or ethanol.